Our bodies allow us to experience the world through our senses. On the TV show, the detectives discovered the missing man's body in the woods. The car's engine is in good condition, but the body needs some work. Please refer your complaint to the appropriate body. Scientists have detected a large body, which they believe may be a previously undiscovered planet. You should use your introduction to set out what your essay will cover, the body to expand your arguments, and the conclusion to sum up what you have said. Raphaël likes a wine with body. This ocean is a large body of water. That guy has terrible body odor. Billy Holiday is also famous for her rendition of the same song. It’s very different when she sings it. Everybody has a body, but part of the feminist movement is trying to combat the excessive focus on women’s bodies. In most societies, although the specifics differ, there tend to be strong opinions about how women’s bodies should look and what they should be dressed in, as well as what physical activities are suitable for women and what rights women should have over the reproductive capacities of their bodies. Because of this focus, feminists often talk about women’s bodies as a battleground, where different sections of society are fighting over who gets to control them. 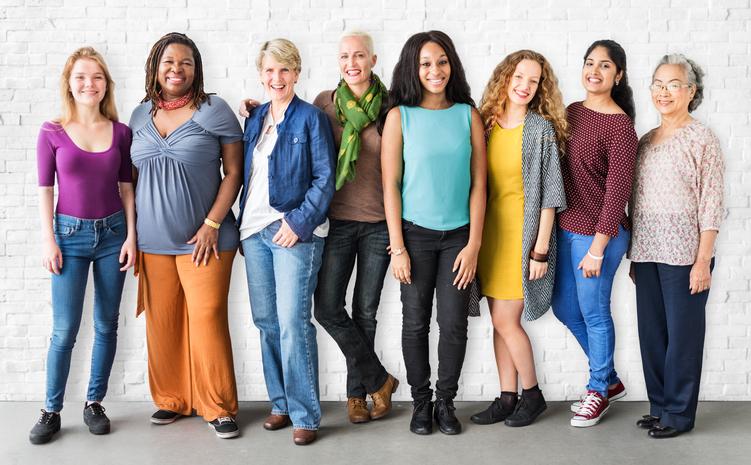 However, women also organize and come together as a different kind of body, that is to say as a group that is working together to achieve something, like organizing the events that are going on all over the world today to mark International Women’s Day or the marches that followed Donald Trump’s inauguration as president of the US. You can read more about International Women’s Day here. Body dates back to before the year 900. The Old and Middle English noun bodig meant ‘trunk or chest of a man or animal,’ and is related to, and possibly came from, the Old High German noun botah, but there are no other related terms, and its origins are unknown. The meaning was extended to ‘person’ in the late 13th century. It has been used figuratively to mean ‘the main part of something’ since Old English, and this use extended to vehicles in the early 16th century. It has been used to mean ‘corpse’ (as a short form of dead body) since the 13th century, and as matter generally (for example, the heavenly bodies) since the late 14th century. The term body image, so popular now, first appeared in the 1930s, but body language was not coined until the 1960s.